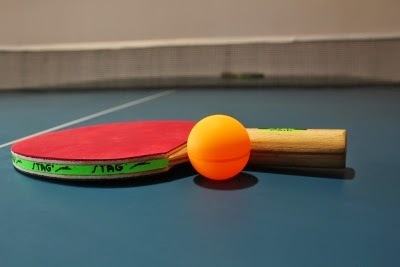 Naina Suri and Pankaj Sidana won the Women's and Men's titles at the 2nd Chandigarh Ranking Table Tennis tournament. While Naina beat Shelly Dhawan, Pankaj overcame resistance from Dev Saini. Pankaj won a double crown by winning the Youth Boys title.